The year was 1988; Rain Man was a box office hit, the Edmonton Oilers won the Stanley Cup, and Bon Jovi was number 1 on the billboard charts with their hit Bad Medicine. It was a decade full of scrunchies, leg warmers and ’80s hairbands. 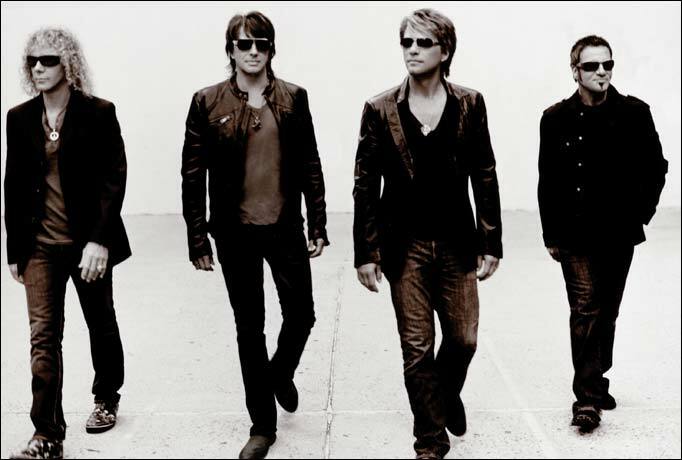 Now, three decades later New Jersey rock-and-roll quartet Bon Jovi, which consists of lead singer Jon Bon Jovi, guitarist Richie Sambora, David Bryan, and drummer Tico Torres are celebrating they’re ongoing and ever evolving success with their fans. 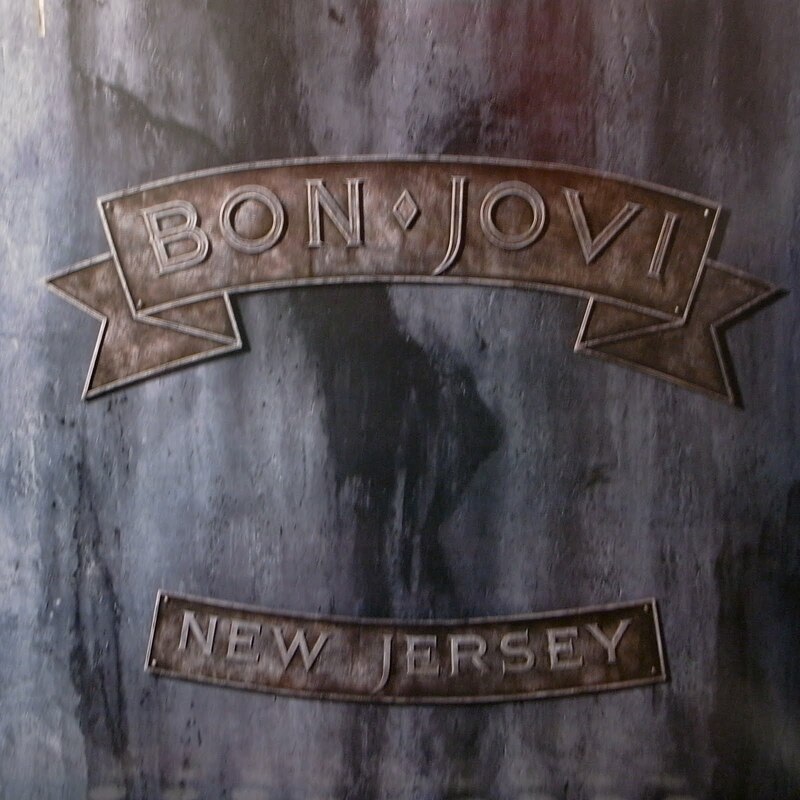 New Jersey was the fourth studio album released by Bon Jovi in 1988 it was a follow up to their phenomenally successful album Slippery When Wet, which included instant hits like Lay Your Hands on Me, Living in Sin, I’ll Be There for You and Bad Medicine. 2014 marks the bands 30 year anniversary and to celebrate they are releasing the New Jersey Deluxe edition which hits stores July 1st and will have two cds including the original album remastered along with three bonus tracks. Disc two, named Sons of Beaches will consist of 13 unreleased demos from the initial New Jersey recording sessions. The “Super Deluxe Edition” includes both discs plus a DVD containing the documentary Access All Areas: A Rock & Roll Odyssey and New Jersey: The Videos. Bon Jovi fans can also look forward to more 30 year anniversary marital this year which will include new collections of studio and live recordings.